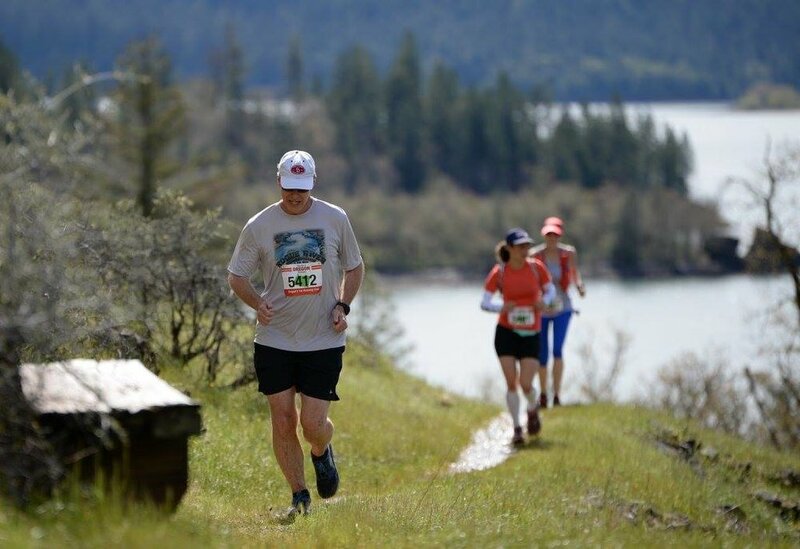 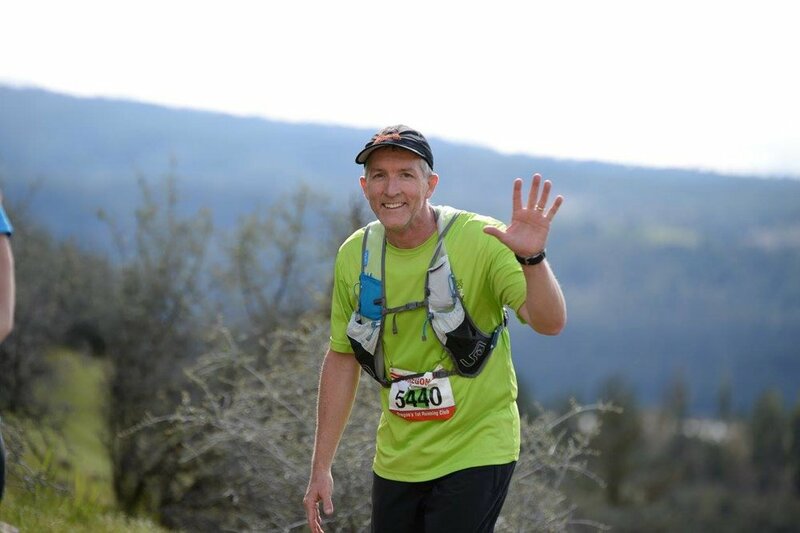 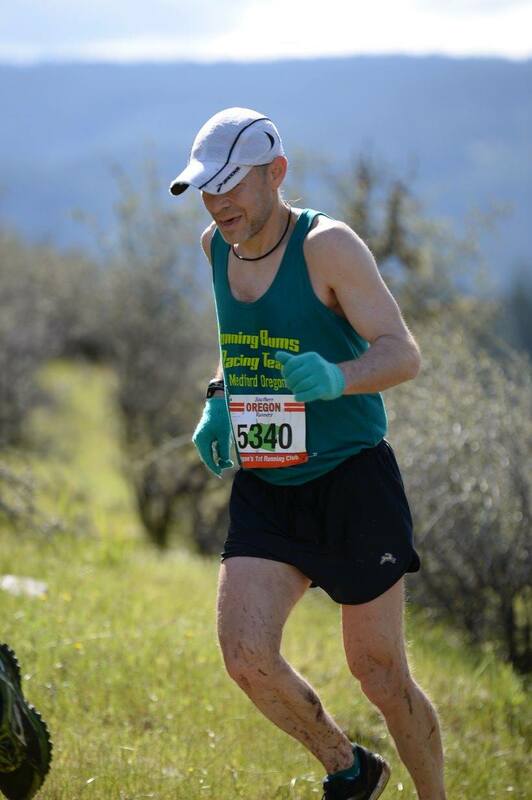 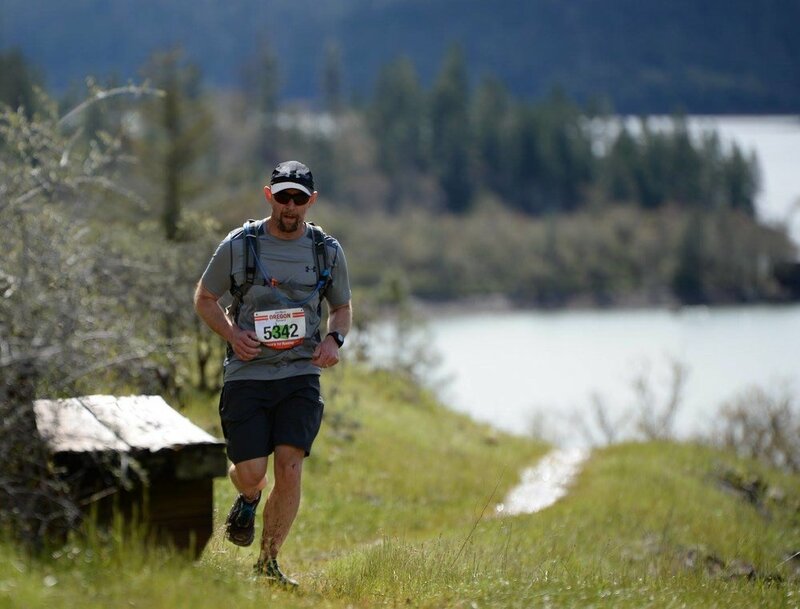 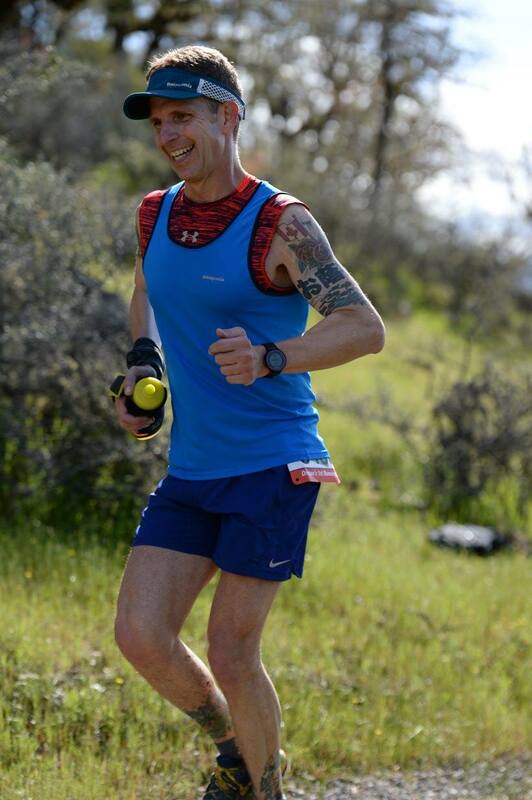 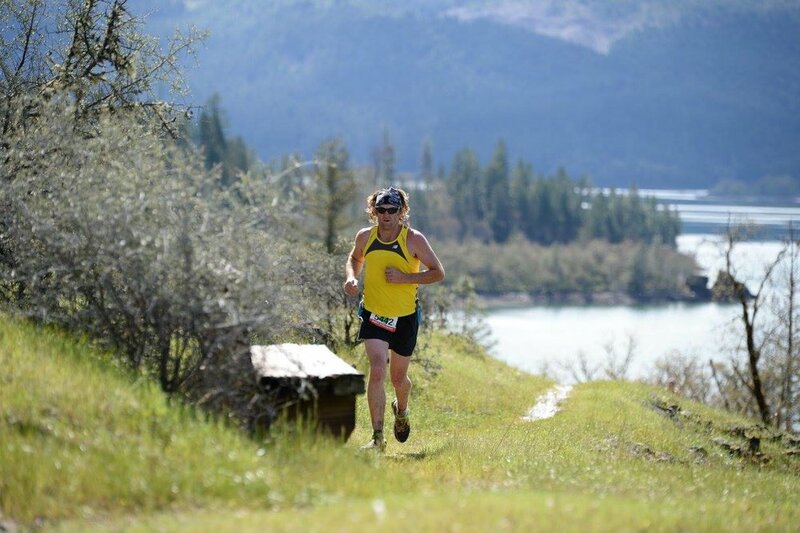 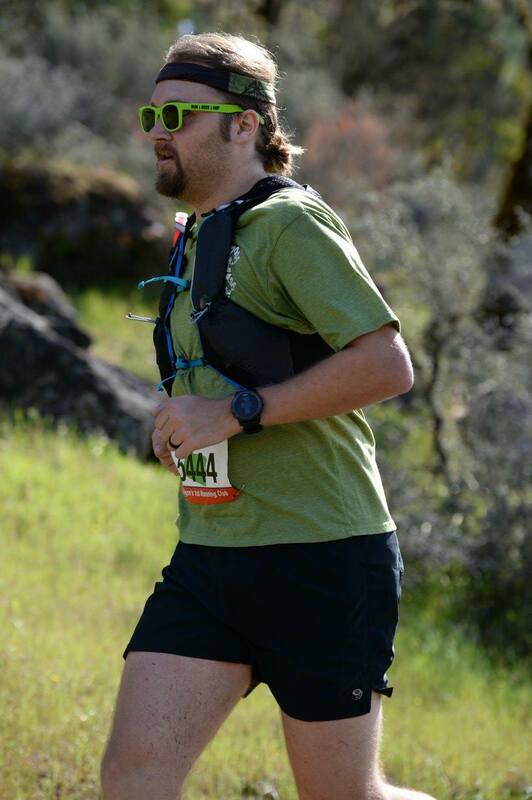 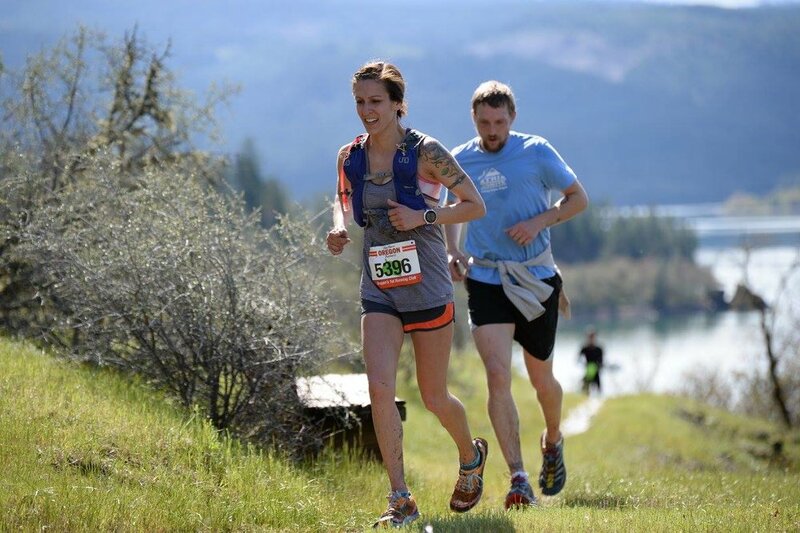 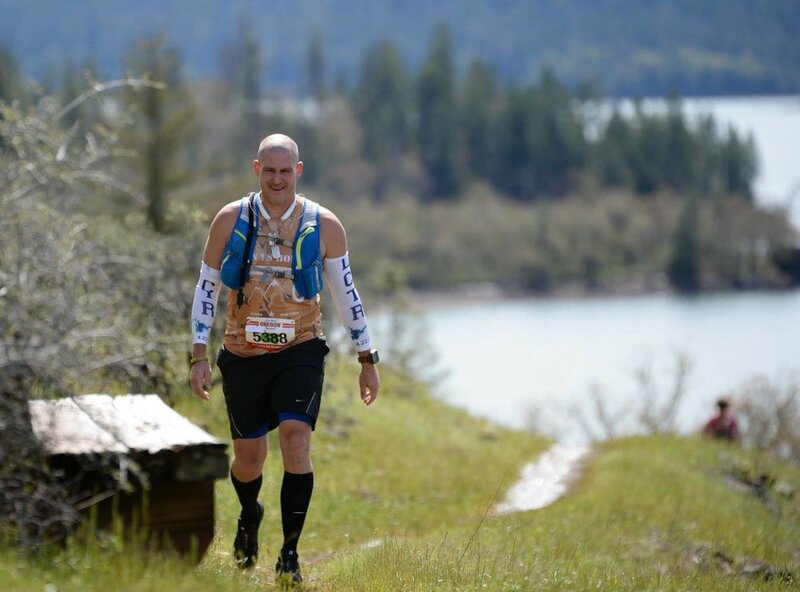 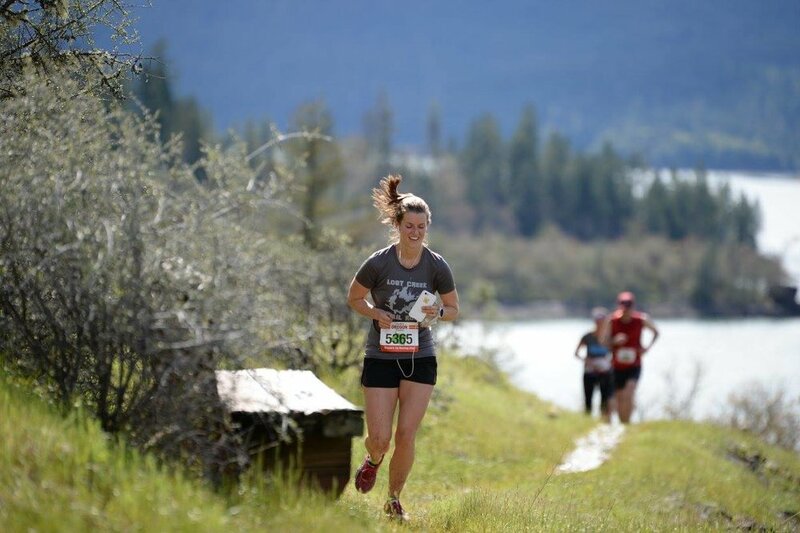 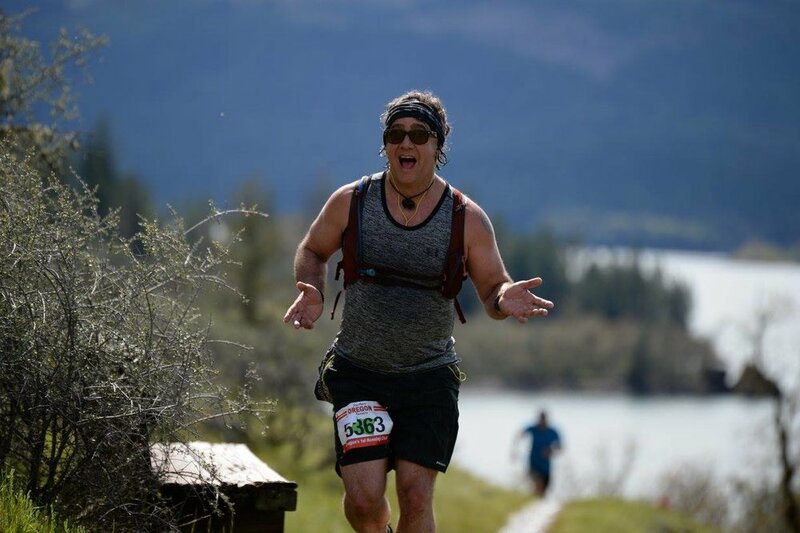 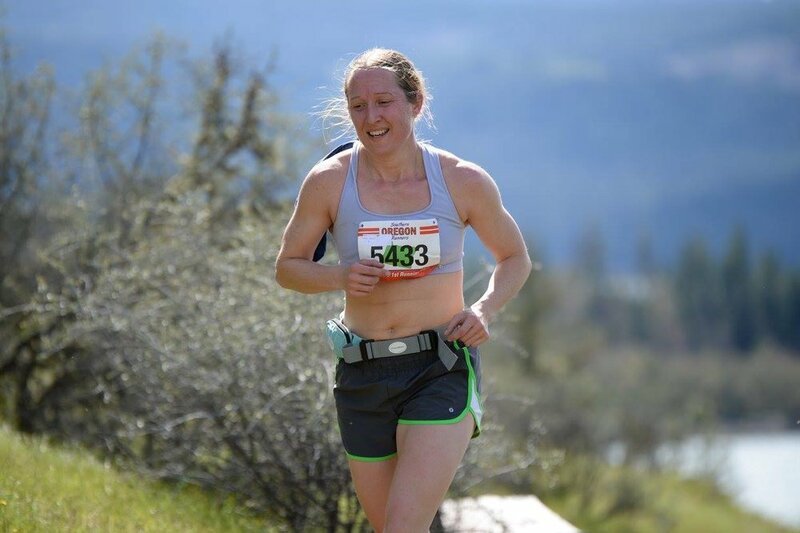 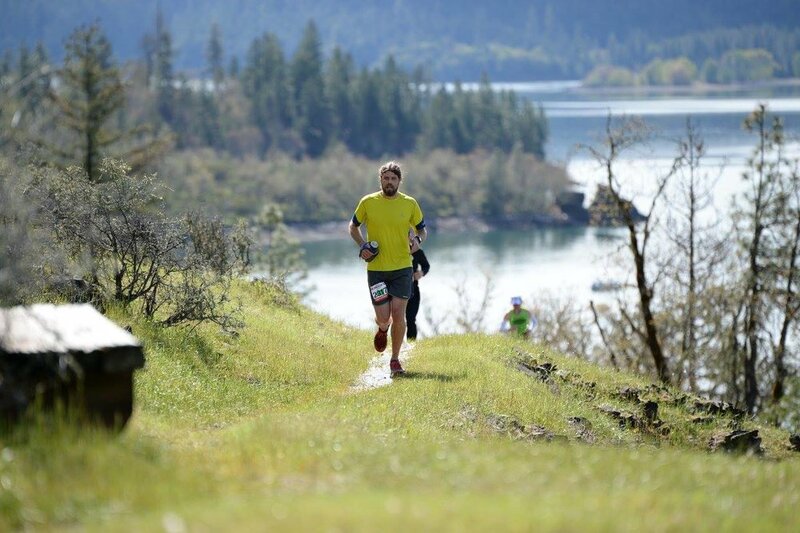 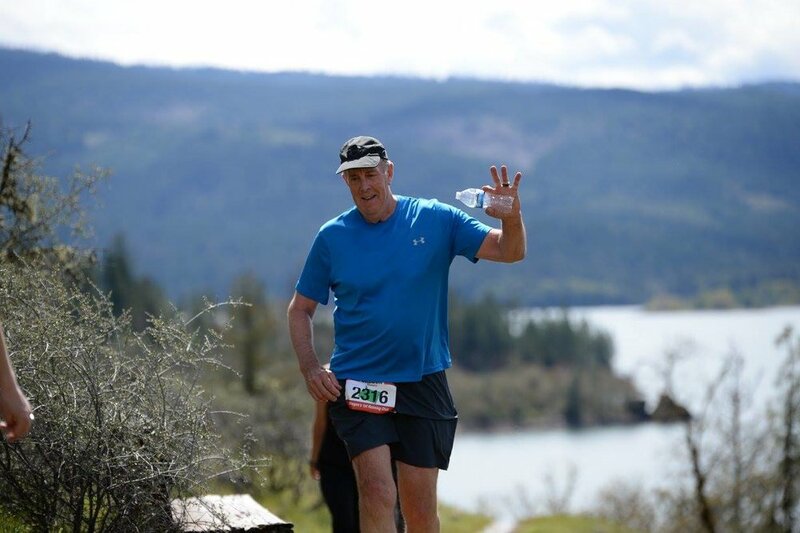 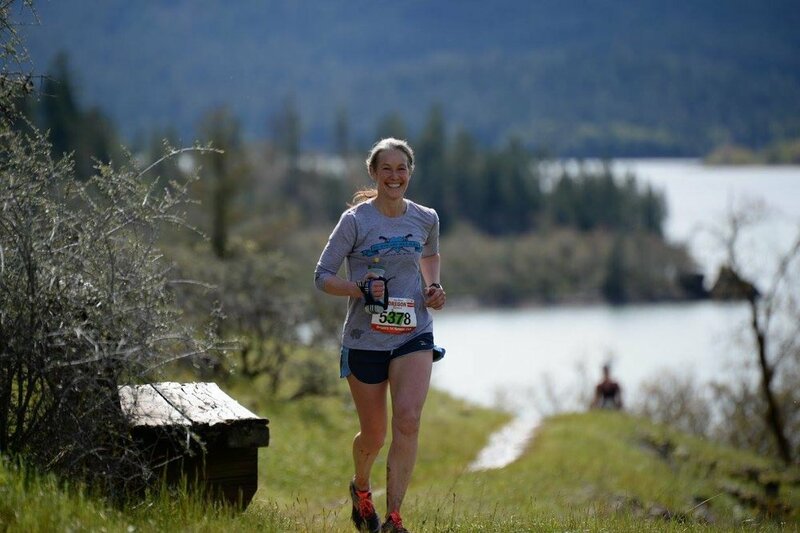 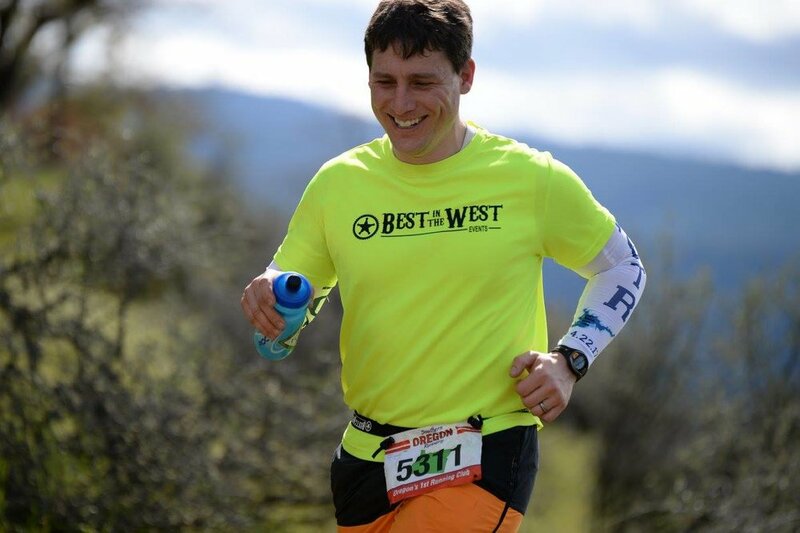 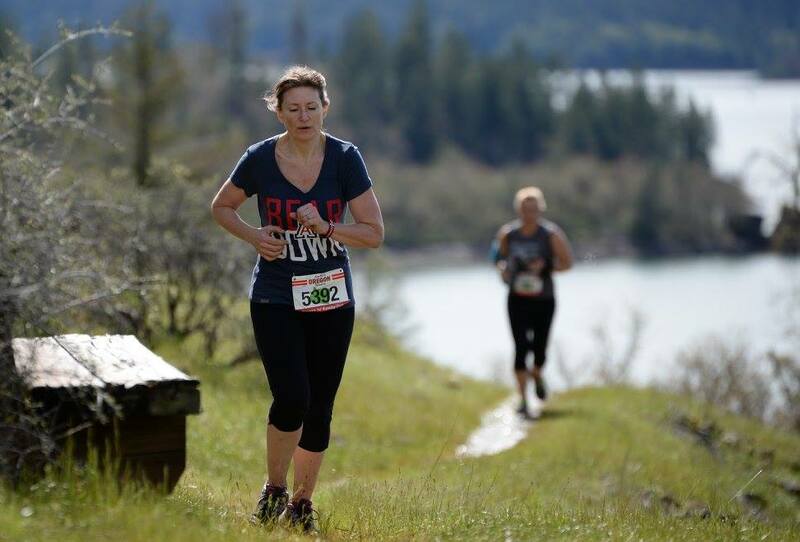 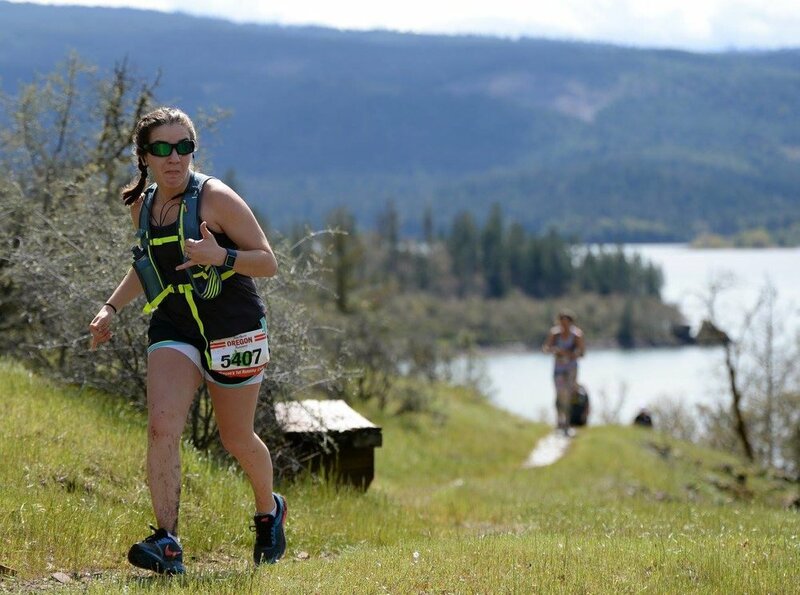 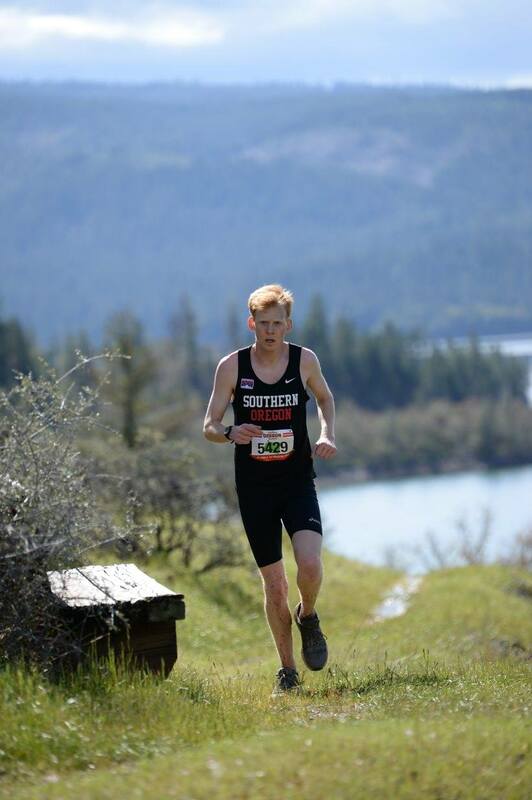 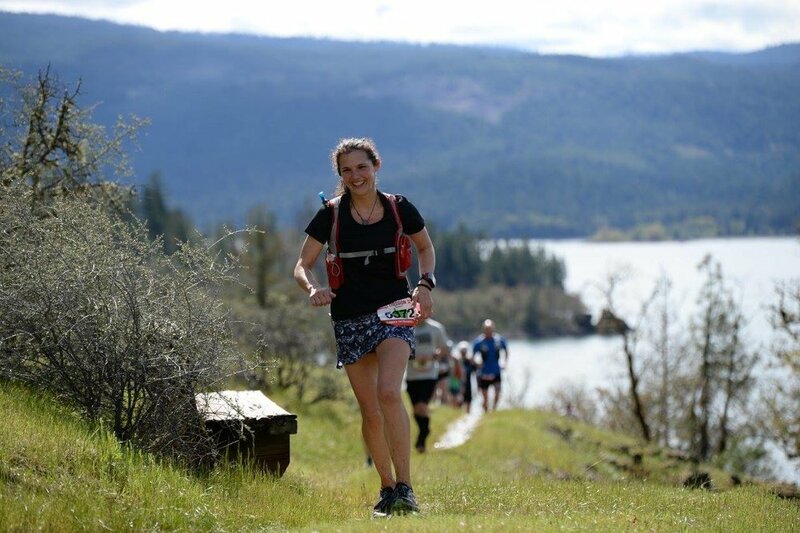 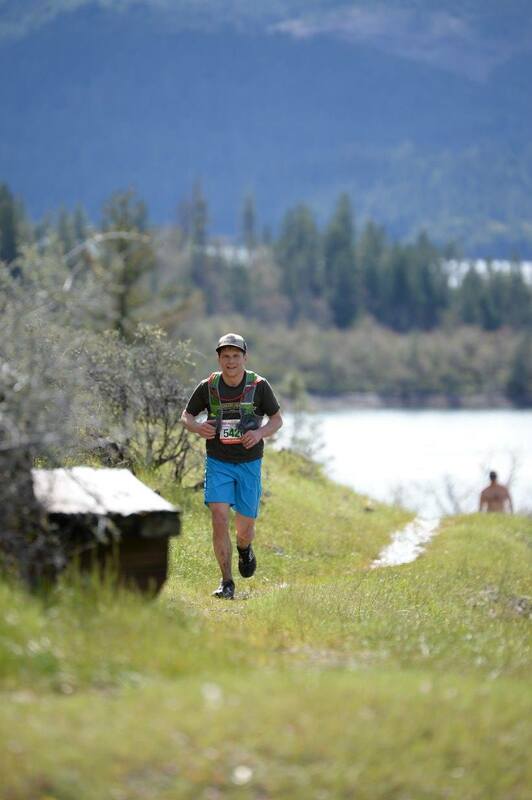 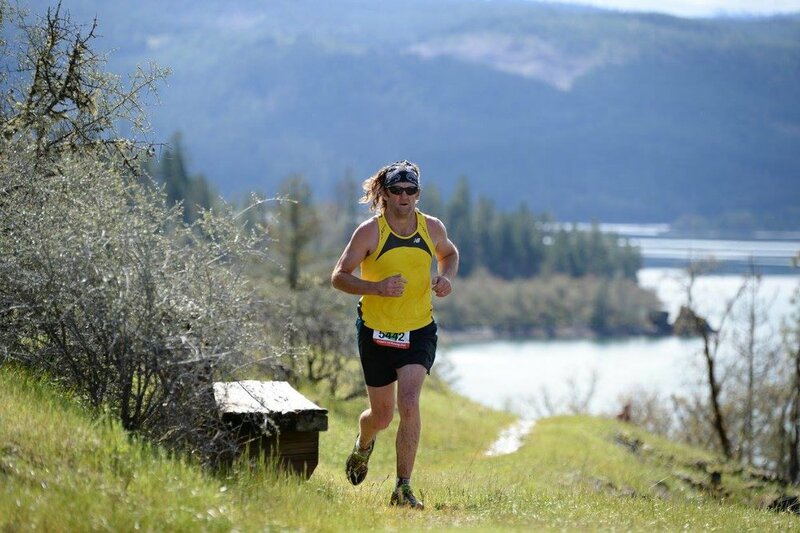 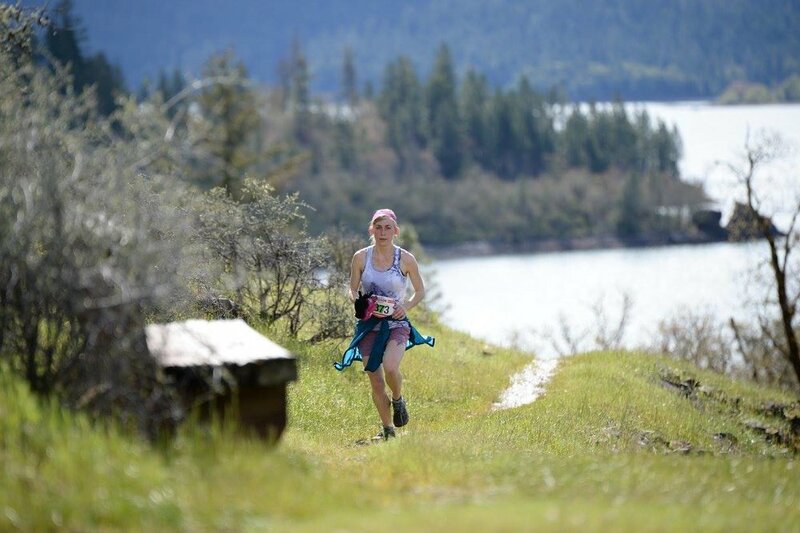 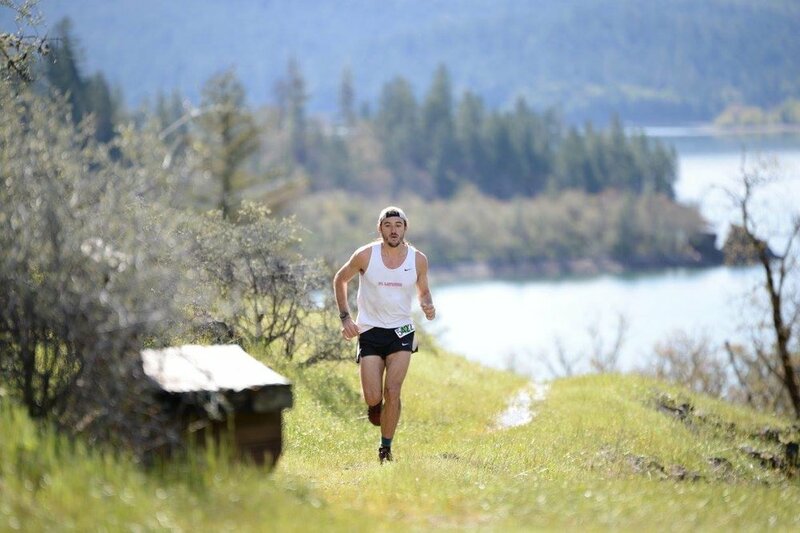 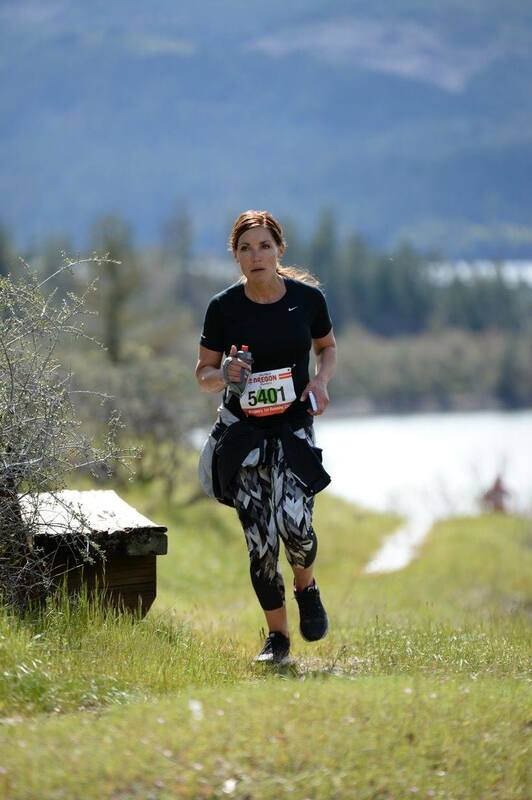 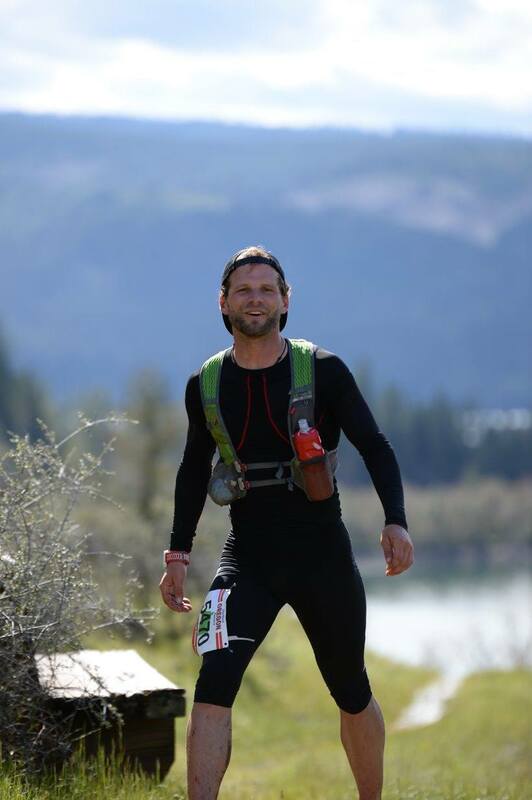 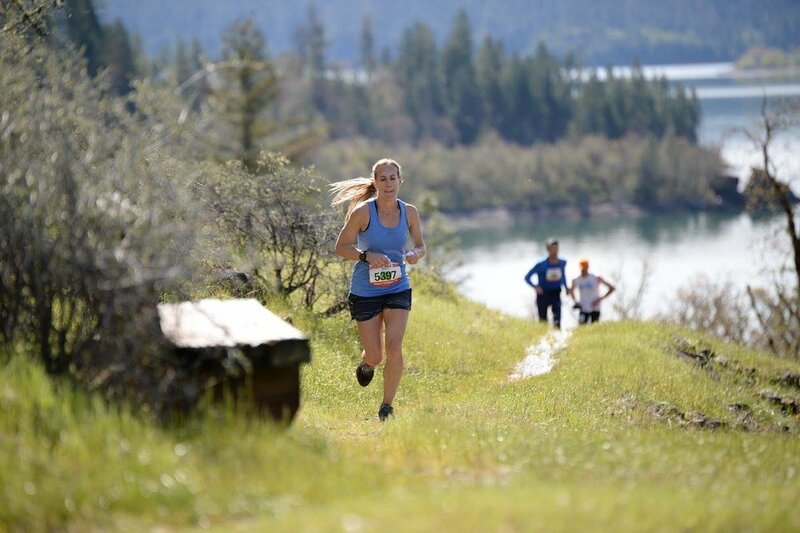 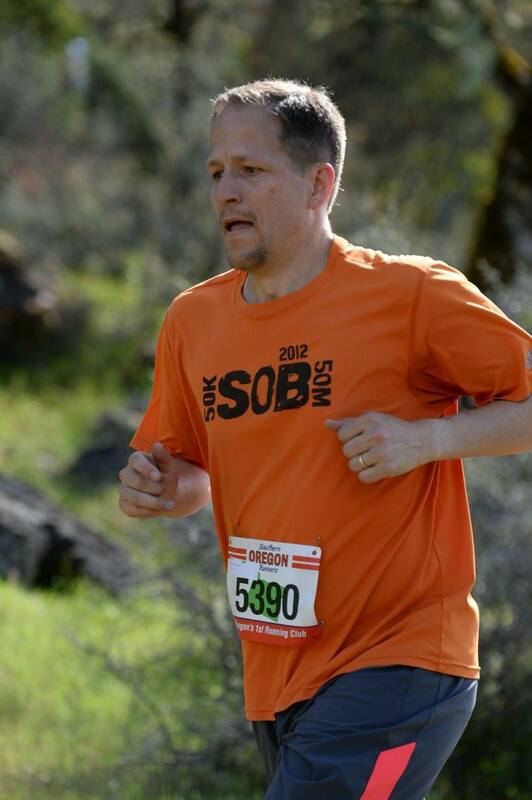 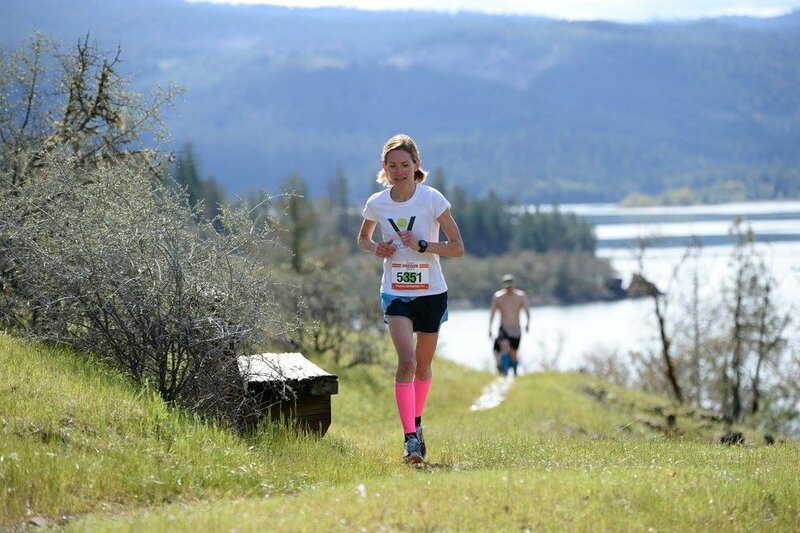 Lost Creek trail runs is a non-for-profit race that benefits the southern oregon running community. 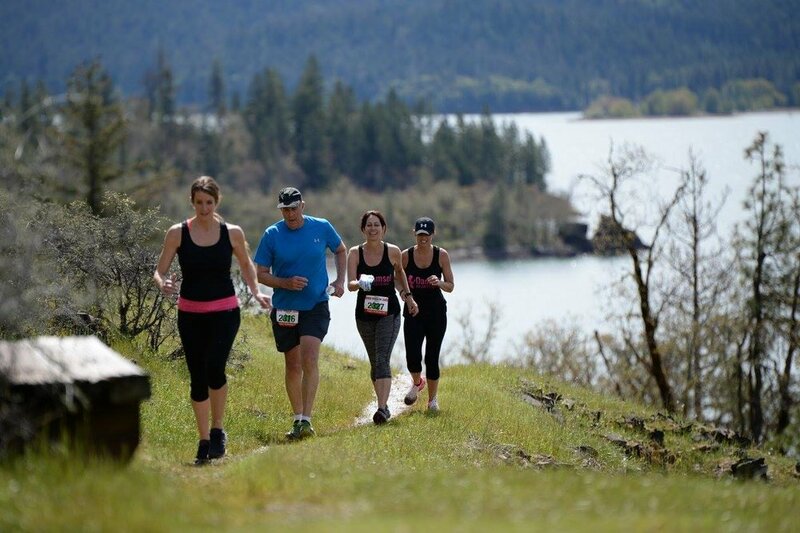 We have a 50k, a 30k, a two-person 30k relay race and a 5k. 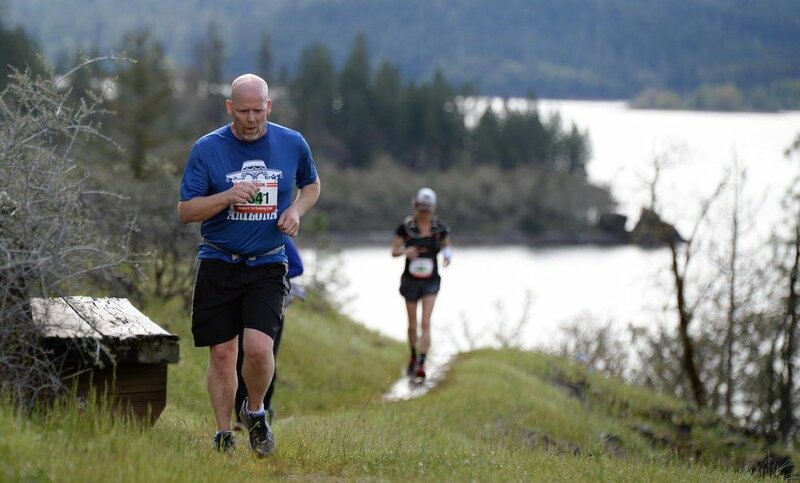 The event is at scenic Lost Creek Lake near trail, Oregon. 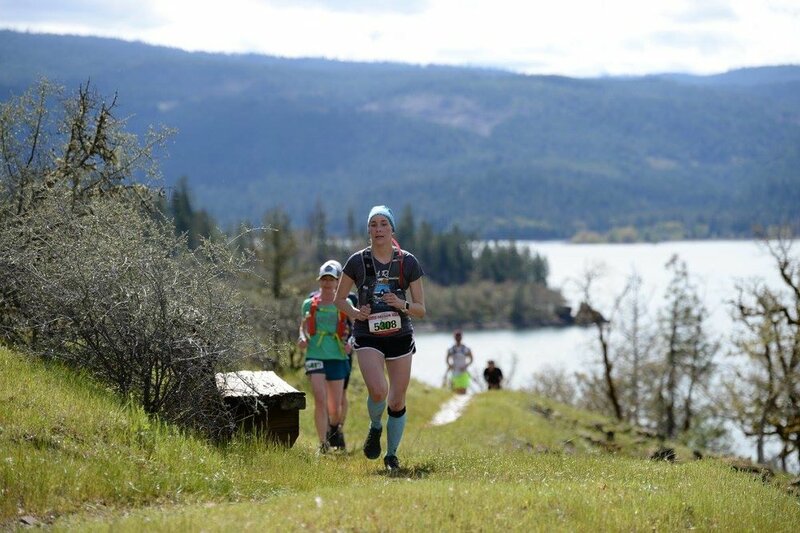 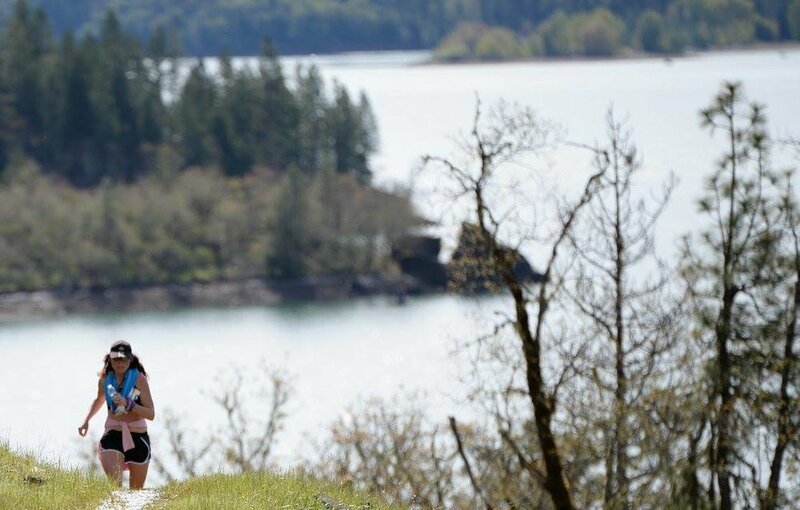 Set your feet free on the Rogue River trail with us in the spring of 2019! 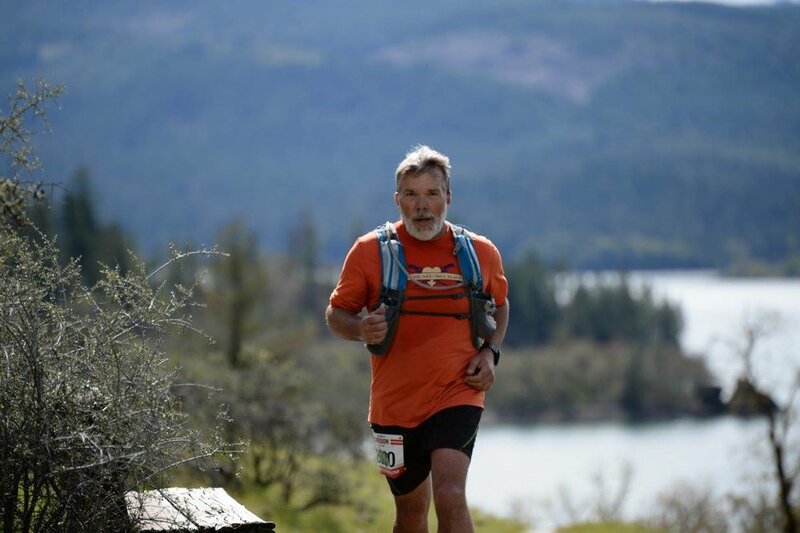 30 miles of beautiful trails await, circle the lake, explore the dam and climb to viewpoint mike. 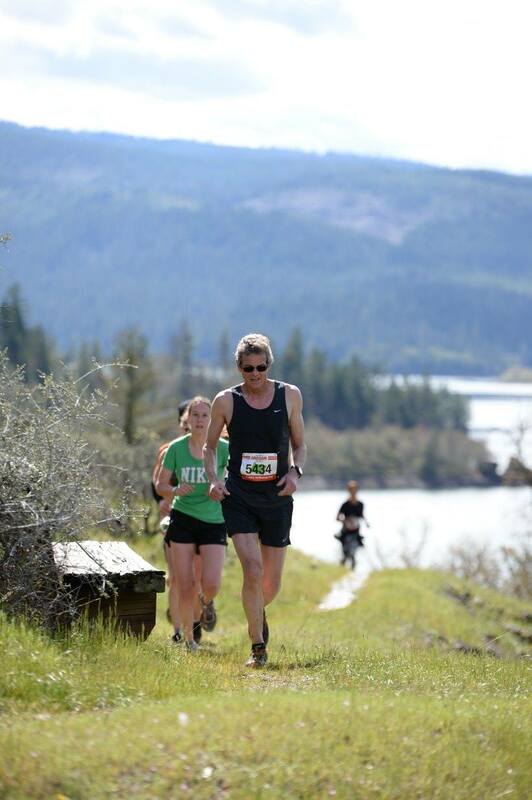 Run on single track through old growth forests, past streams and creeks, over bridges, through the dirt, mud, and rock. 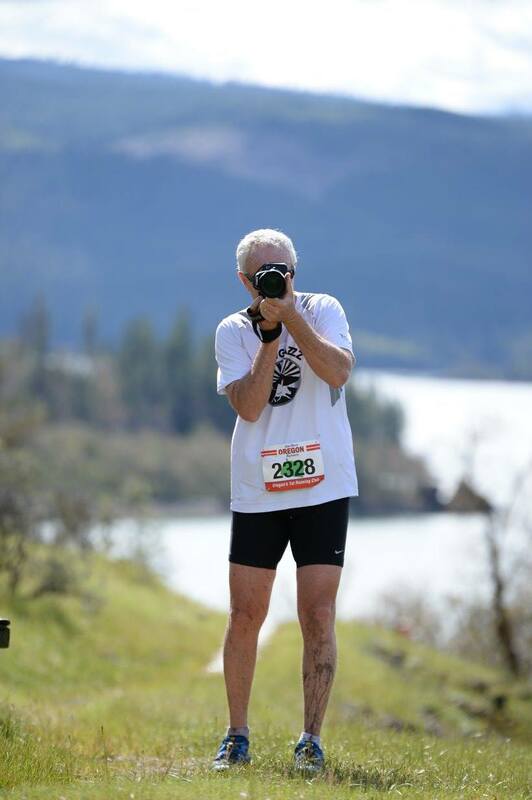 Spectacular views of waterfalls, mountains, the Rogue River, and Lost Creek Lake. 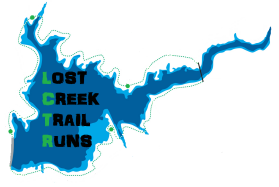 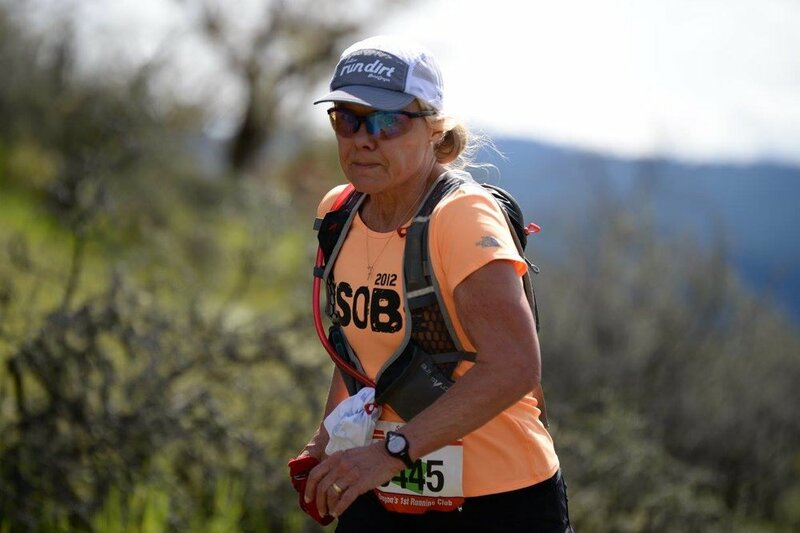 LOST CREEK TRAIL RUNS IS NON-for-profit and all of its directors and aid station workers are unpaid. 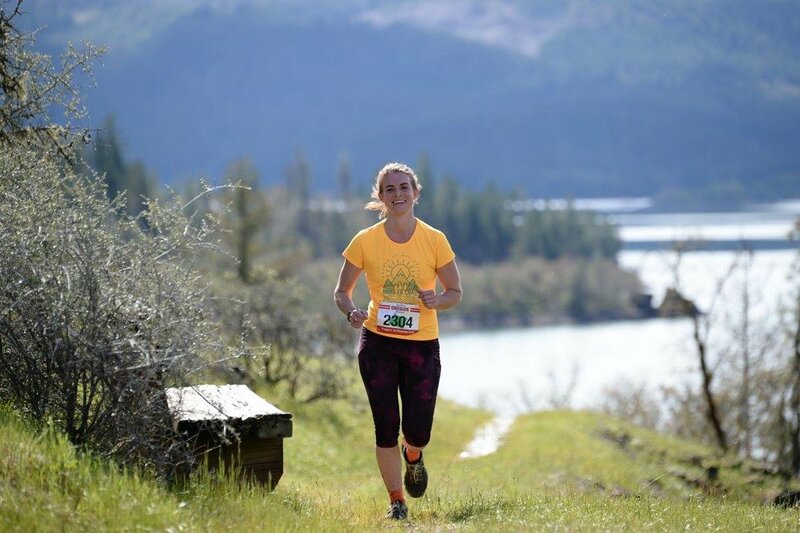 the race benefits local running causes, having put more than $7000 back into the running community in 2017. 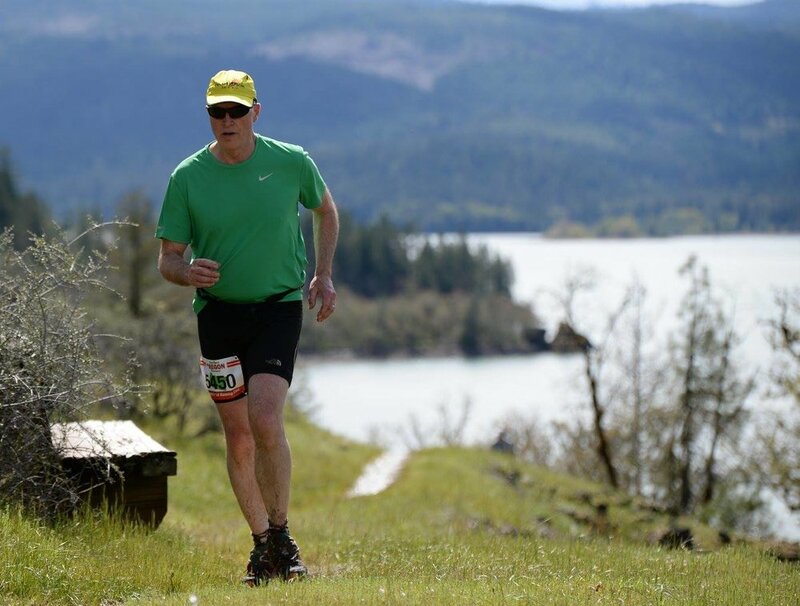 That included more than $2000 for the ashland high school track resurfacing project! 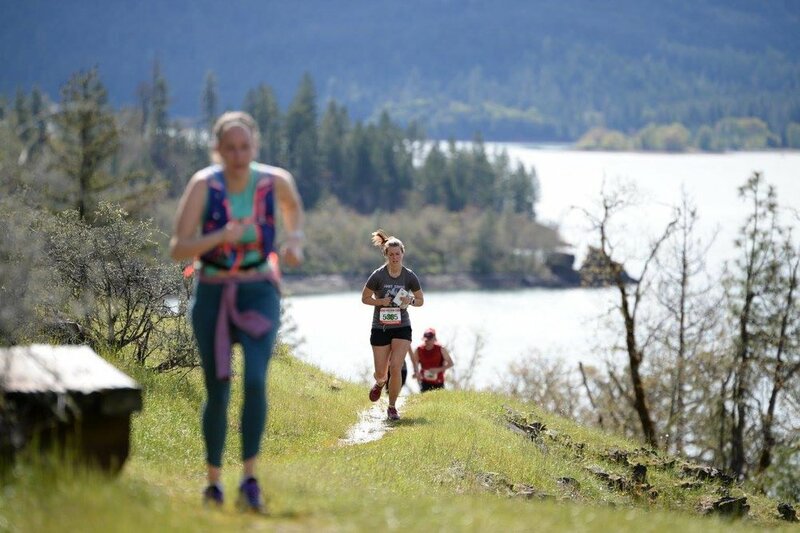 with record attendance in 2018, Lost creek has already started to fill up for 2019. 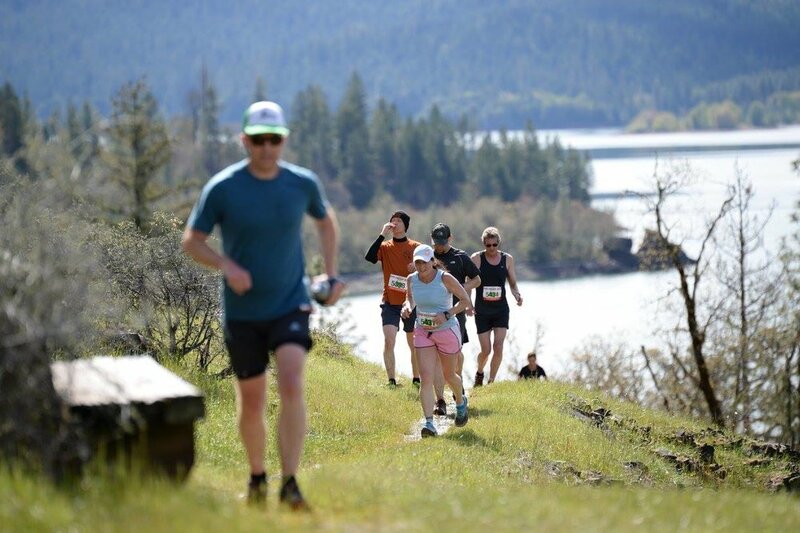 Make reservations today at the campground and register now to take full advantage of Giveaways, medals, and discounted early registration fees!